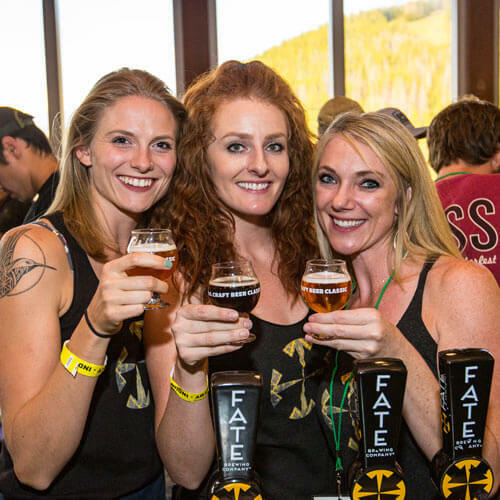 We’re bringing all the beer we can haul over the pass to throw a beer fest like nothing else on earth. 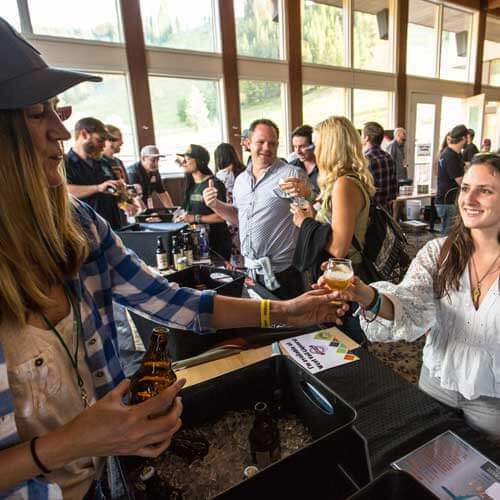 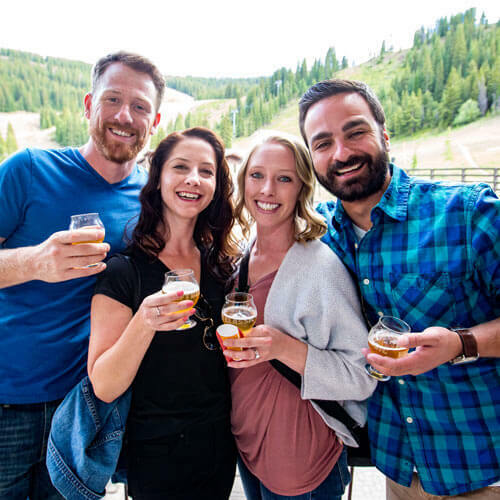 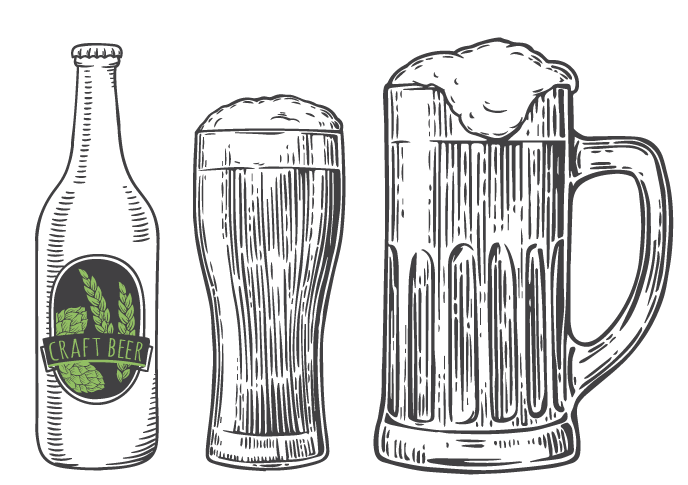 Check out the breweries from Colorado and beyond coming to the Vail Craft Beer Classic. 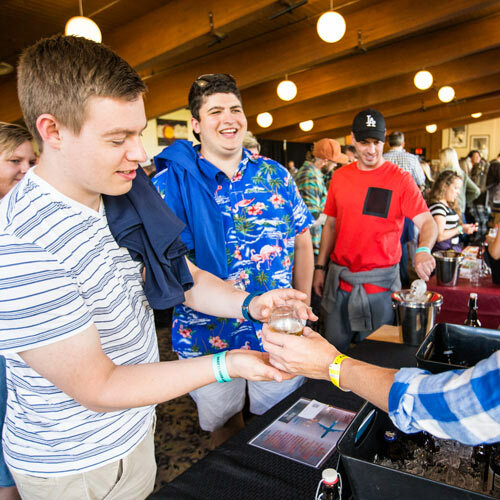 We’ve brought the best in the industry to educate and entertain you at our variety of events.